The following statement explains Homestay Florida’s policy relating to the collection, storage and use of personal information. The purpose of this policy is to assure anyone who does business with Homestay Florida that Homestay Florida will fully respect your privacy. 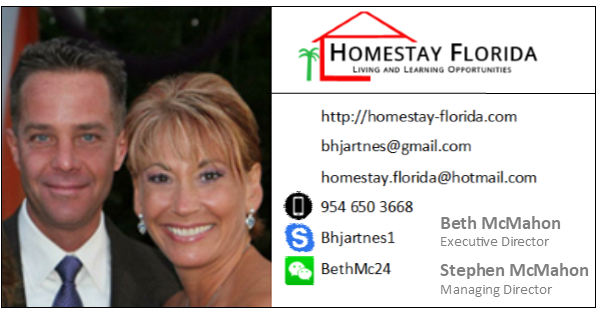 Homestay Florida collects information from you when you fill out a form. When filling out an online form for a Student Application or Host Family Registration, as appropriate, you will be asked to enter personal information such as your: name, e-mail address, mailing address, phone number, etc. You may, however, visit our site anonymously. Personal information is generally defined as information or an opinion that can identify a person. The type of personal information that Homestay Florida collects from its clients will depend upon what dealings the clients may have with Homestay Florida. Homestay Florida does not collect any personal, private information such as credit cards, social security numbers, financials, etc. over the internet. Homestay Florida does not sell, trade, or otherwise transfer to outside parties your personally identifiable information. This does not include trusted third parties who assist us in operating our website, conducting our business, or servicing you, so long as those parties agree to keep this information confidential. We may also release your information when we believe release is appropriate to comply with the law, enforce our site policies, or protect ours or others rights, property, or safety. 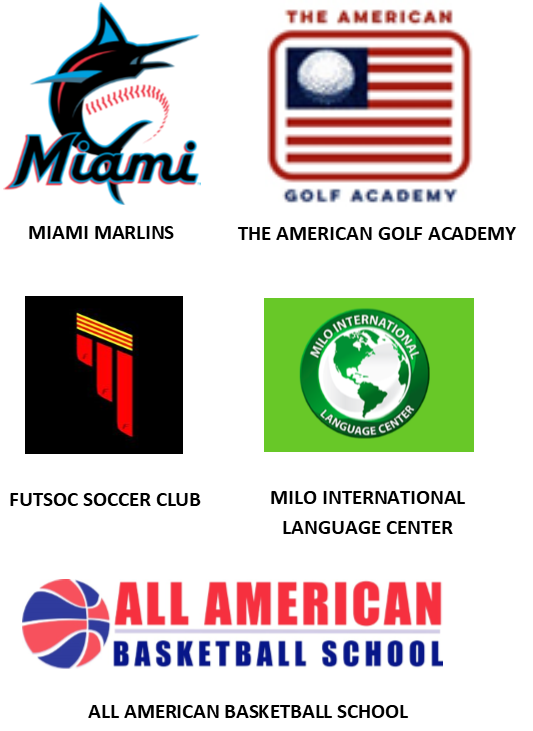 However, non-personally identifiable visitor information may be provided to other parties for marketing, advertising, or other uses. Because we value your privacy we have taken the necessary precautions to be in compliance with the Florida Privacy Protection Act. We therefore will not distribute your personal information to outside parties without your consent. Please also visit our Terms and Conditions section establishing the use, disclaimers, and limitations of liability governing the use of our website at https://homestay-florida.com.